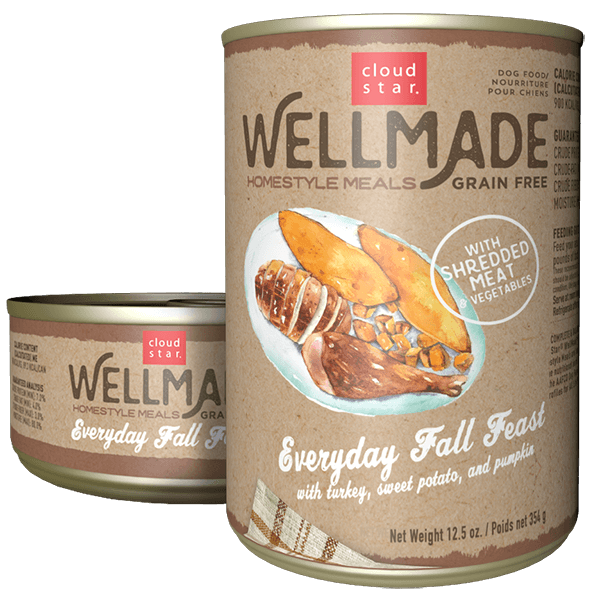 First 5 Days: 75% old food mixed with 25% new Cloud Star WellMade food. 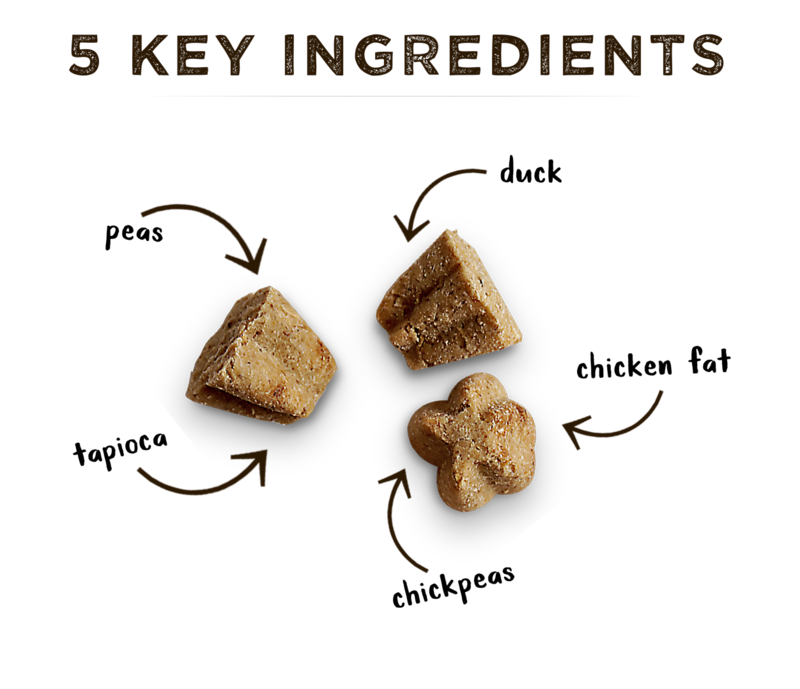 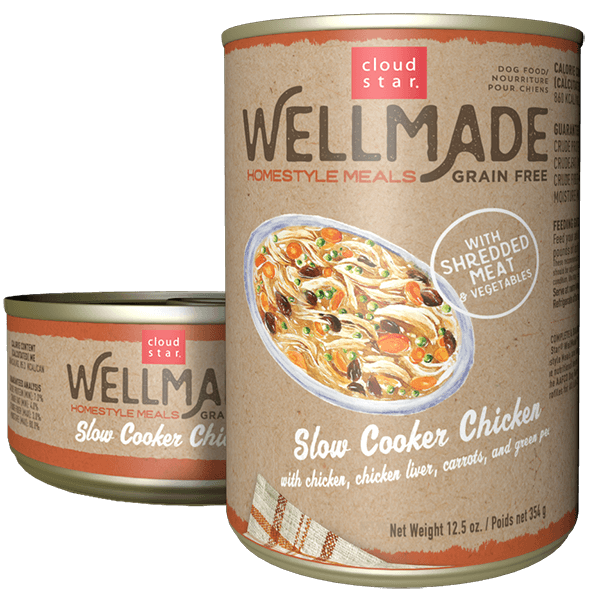 Next 5 Days: 50% old food mixed with 50% new Cloud Star WellMade food. 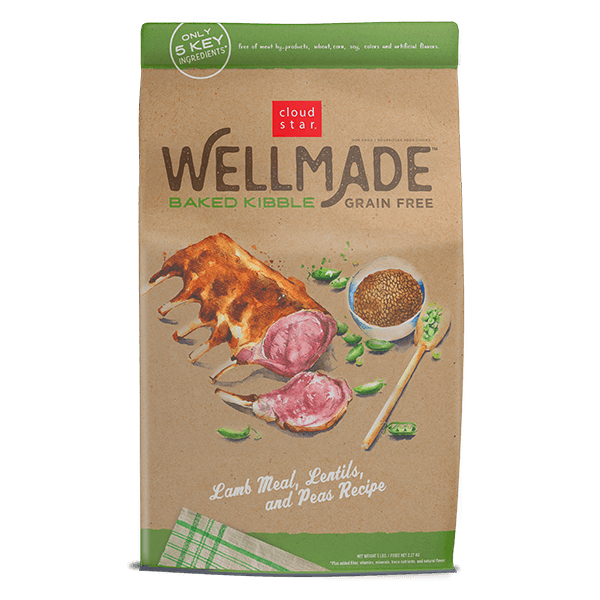 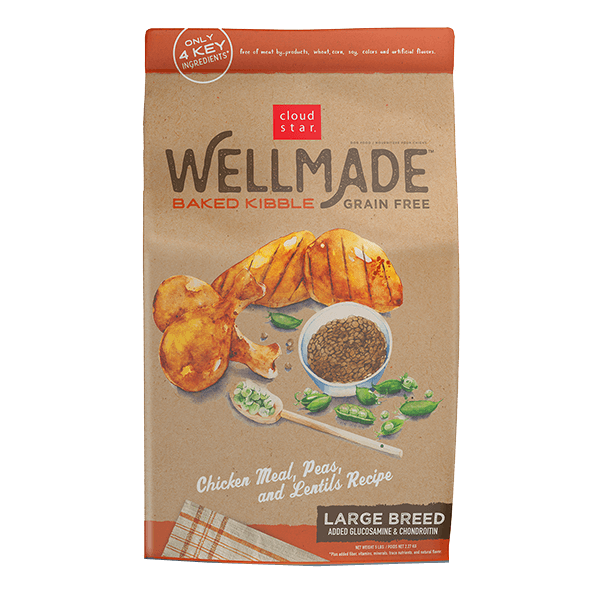 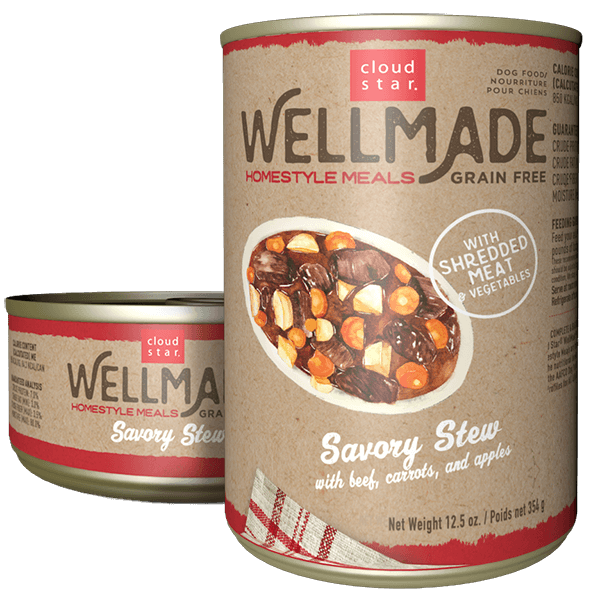 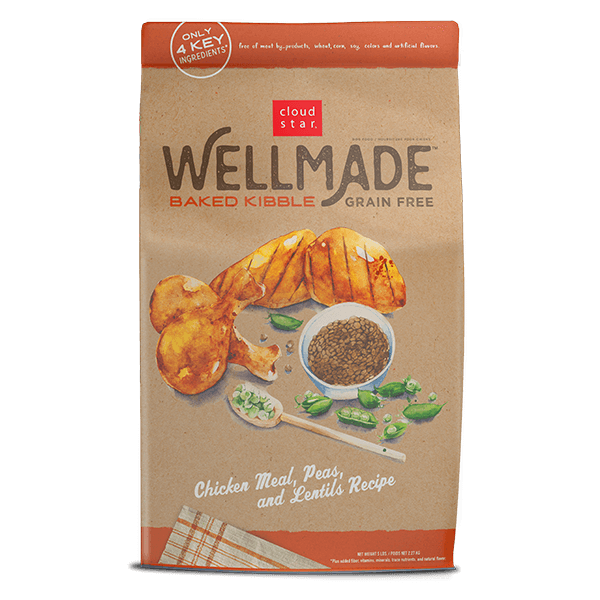 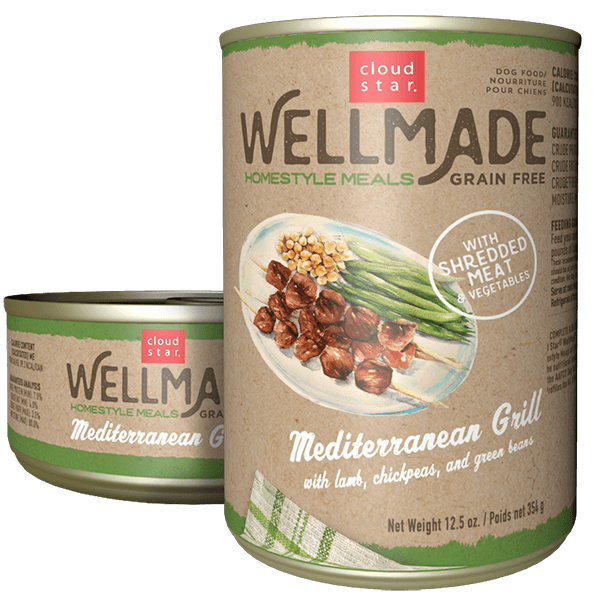 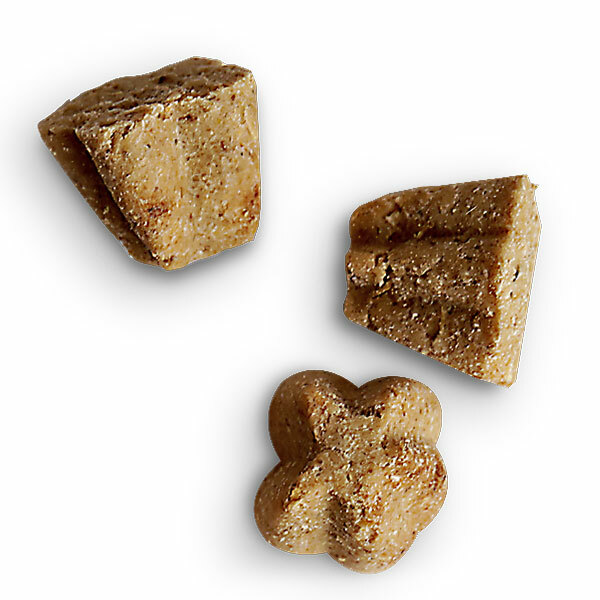 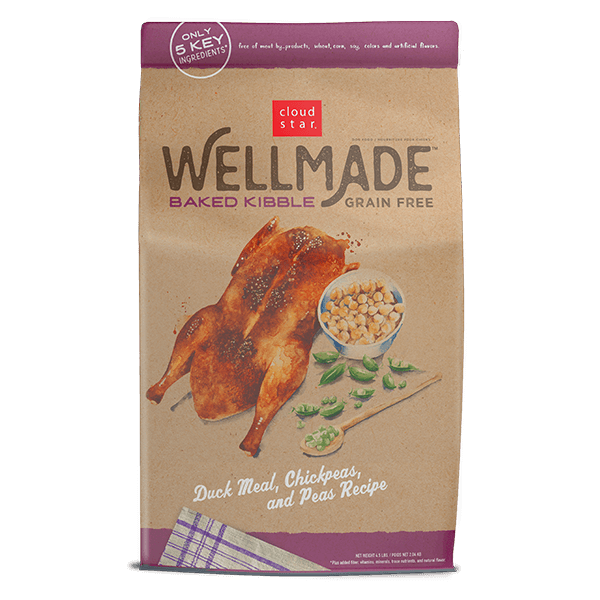 Last 5 Days: 75% new Cloud Star WellMade food mixed with 25% old food. 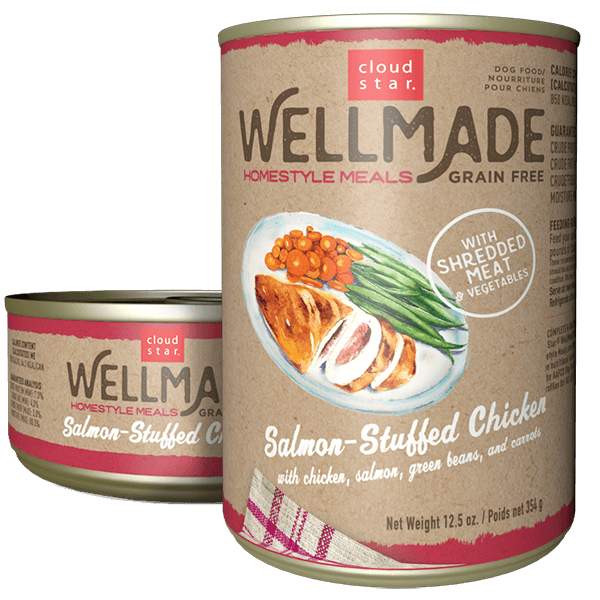 Day 16: 100% new Cloud Star WellMade food!